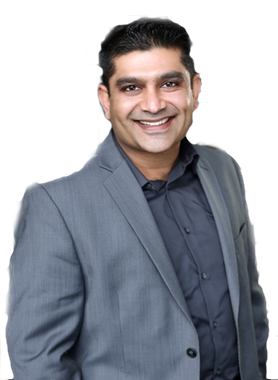 Hi One Flat Fee.ca Mayur Arora, When I was browsing http://realestatechannel.ca I found your listing. Please send me more information about 1048 Highview Terrace. Thank you.